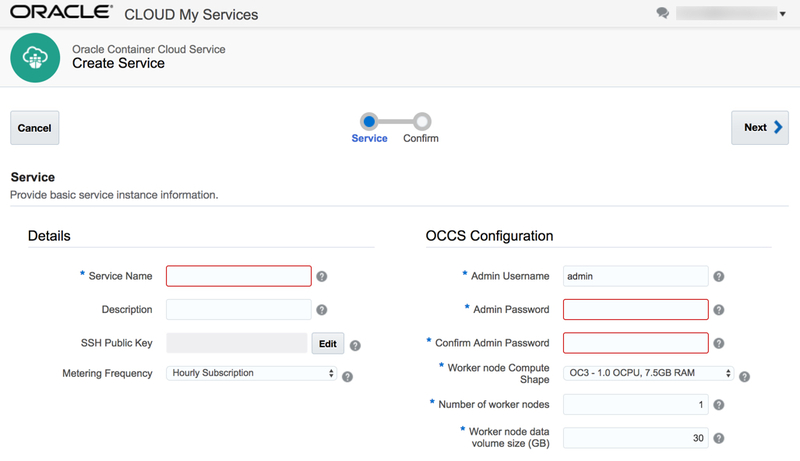 A few weeks ago I told you I bit the bullet and signed up for my own Oracle Cloud Service Account. 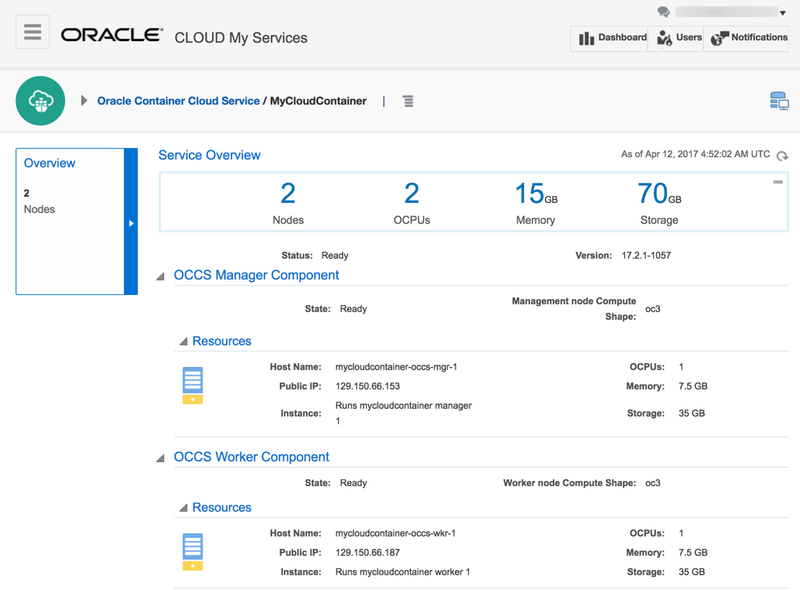 A month ago, I wrote an article about provisioning an Oracle Cloud Database Service. 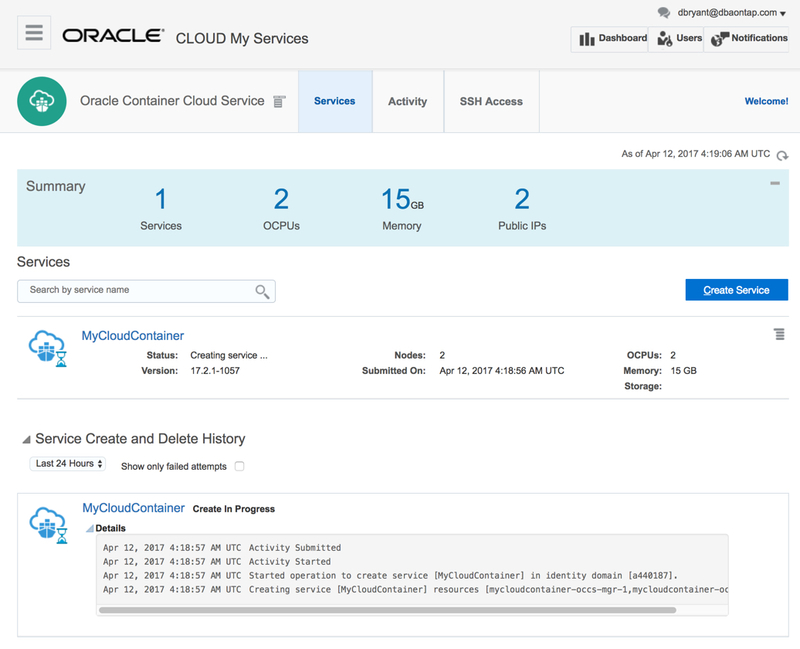 Recently I’ve been able to look at Docker and container technology, so let take an opportunity to create an Oracle Container Cloud Service. 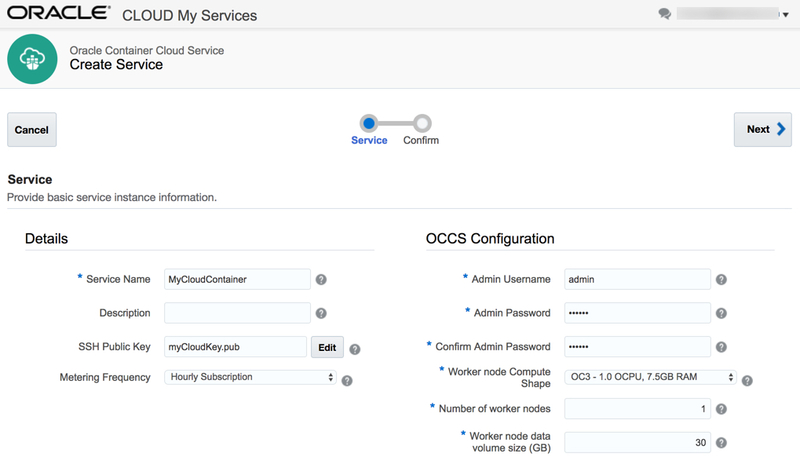 Of course to follow along you will need your very own Oracle Cloud Service Account with the ability to provision the Container Cloud service. 4a. 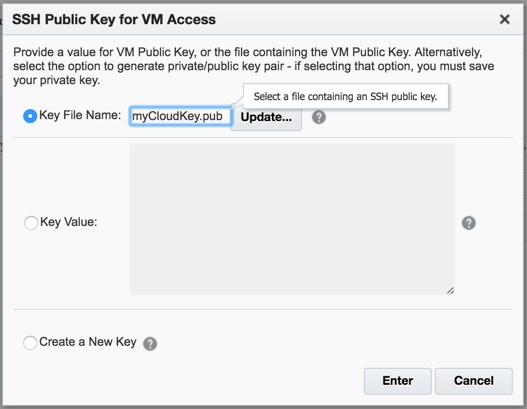 You will also want to provide your SSH Public Key by clicking on the Edit button. If you need help creating an SSH Key on a MAC, look here. Browse to the appropriate folder and make sure you select the public key. You can identify due to the .pub extension. Once done, click Enter in the lower right of the dialog box. 6. Review all your inputs on the confirmation page and click Create. 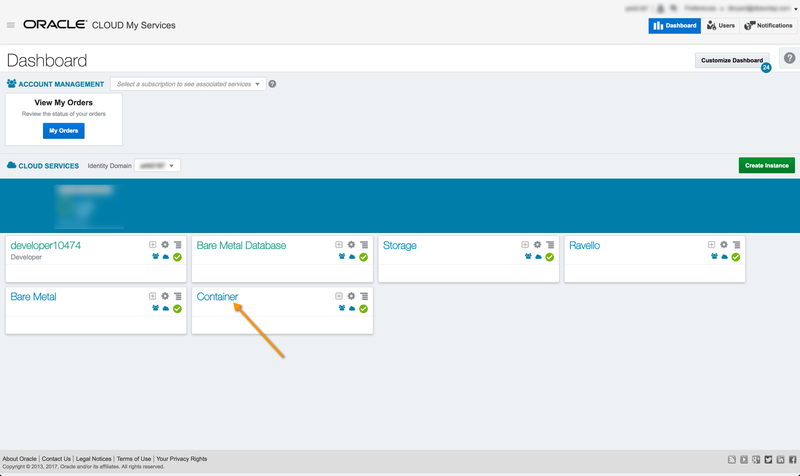 You that your Container Service is provisioned, the next step will be to deploy a service to this container. Take note of the IP addresses as they will come into play when you deploy a service to your container. See you next time when I deploy something to this container. Previous Late to the Docker game?